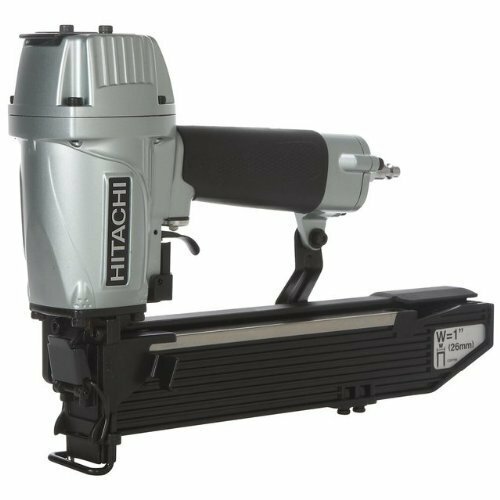 Wholesale Trader of a wide range of products which include electric staplers, long nose stapler, fine wire stapler, pneumatic headless pinners and coupling nut. In line with clients' diverse requirements across the country, we are engaged in providing an optimum quality Electric Staplers. Has a maximum firing speed of 30 shots per minute. These finely polished staplers contain a trigger switch that has soft padding, which is capable of adjusting two fingers. Made using high grade nylon and glass fiber with soft grip, these staplers are offered in different material grades, colors and dimensions. 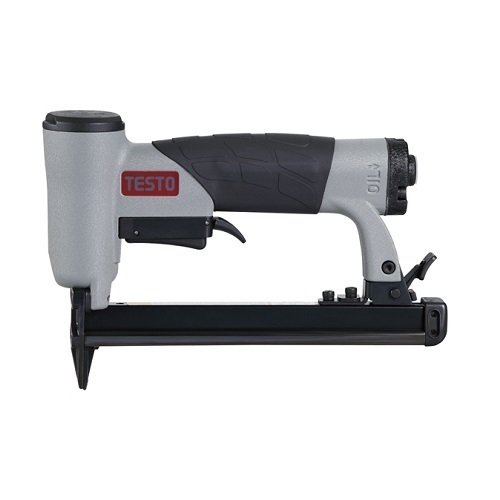 Our range of Electric Staplers has a rated voltage of 220 to 240 volts. Moreover, these staplers are approved as per the safety parameters of CE, EMC and UL. 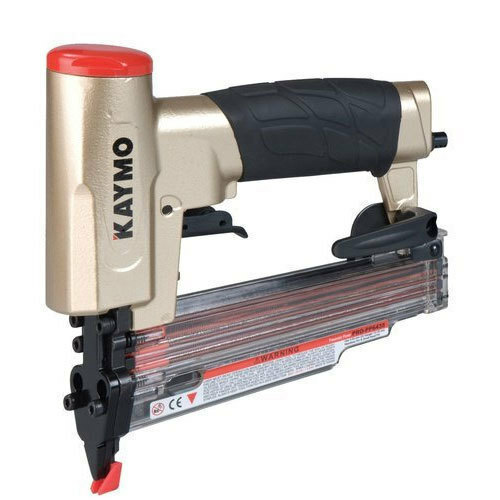 While climbing on the success ladder, it has become more important for us to provide the best class Long Nose Stapler. It is manufactured using precision engineered components. Our range of these staplers is known for its exceptional performance, durability and versatility. Moreover, Long Nose Staplers find application in various constructions, industrial furniture, leather and shoe making industries. Our competency lies in offering our clients an excellent quality range of Fine Wire Stapler. These staplers are highly useful in fixing fabric and elastic belt to wood. 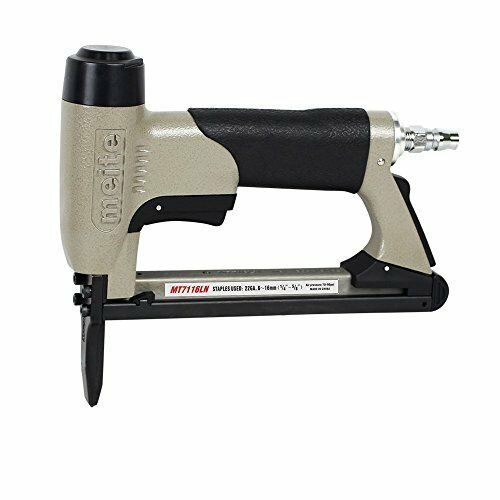 Our range of Fine Wire Stapler is offered under different model names and is made available at affordable prices. We offer a wide range of Pneumatic Headless Pinners, which is used to make small holes. These pinners find application in glazing bead, door and window frame making industries. Our range of these pinners is high performing and is available at industry leading prices. 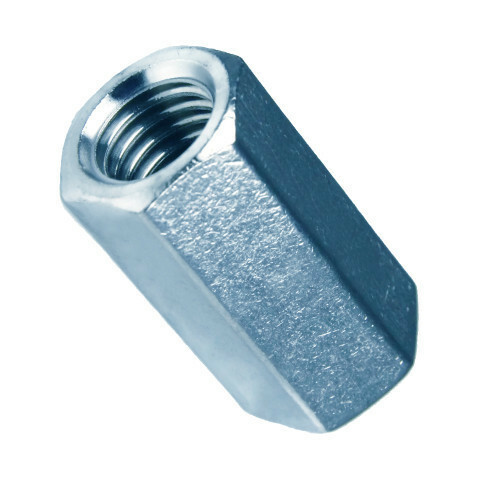 We are offering Coupling Nut. Looking for “Staplers And Staples”?